Spring Mountain Community Center is operated by volunteers and funded by donations. We strongly believe in our fellow community members and that they will step up and offer any assistance they can provide. 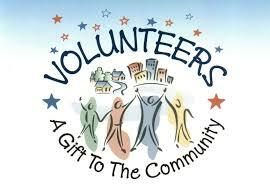 Our community center would be nothing without the endless help of our volunteers and the charitable contributions of those who care. 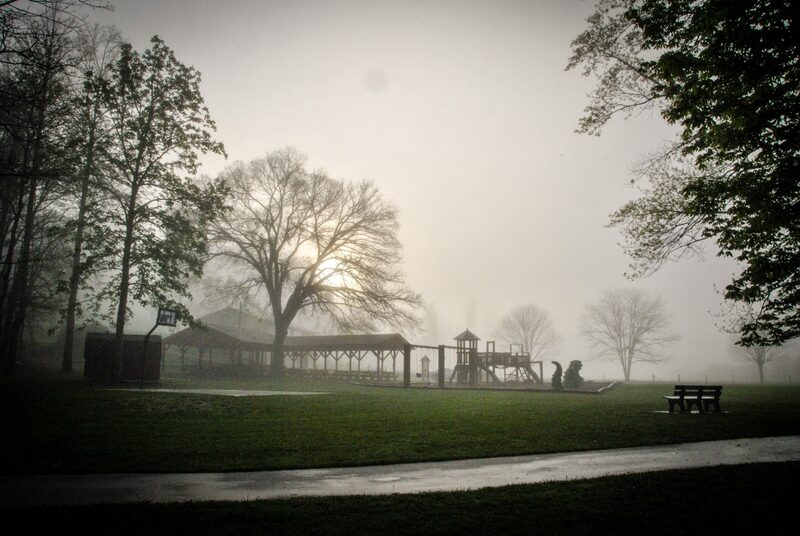 We provide a facility for community events, both public and private. Private events are by rental. 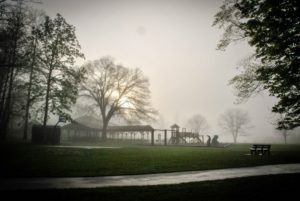 Public events are sponsored by the community center with the help of donations. 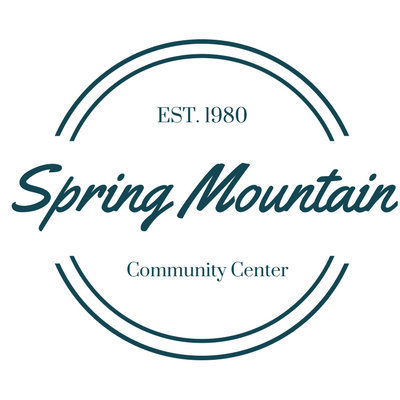 Established in 1980, Spring Mountain Community Center was founded for the betterment of our community. It is a non-profit 501(c)(3), organized by volunteers and funded by donations. To encourage and promote a harmonious relationship among the people of the community. To develop the community and social life of the people of Spring Mountain Community through a unified program of community activities and through the strengthening of youth programs and churches, schools and other desirable organizations. To improve the health and living conditions, improve the homes and surroundings, foster community pride and in general make our community a better place in which to live.